Collins dreams of being a special needs teacher. 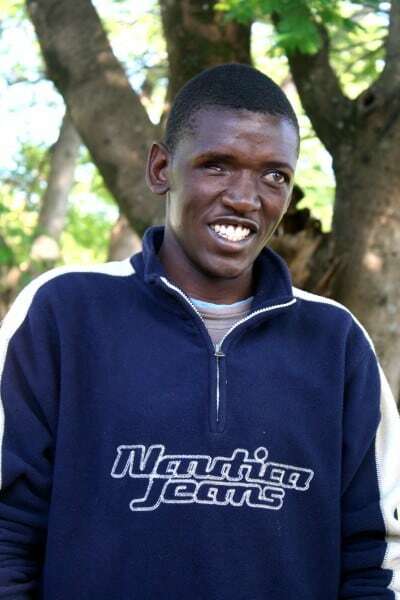 He was born partially blind, but he lost one eye in a road accident which leaves him almost completely blind. He is motivated and dedicated to his dream and desires to help his community when he finishes his education. Collins organized “harambees” (local fundraisers) to try to earn money to pay for college.